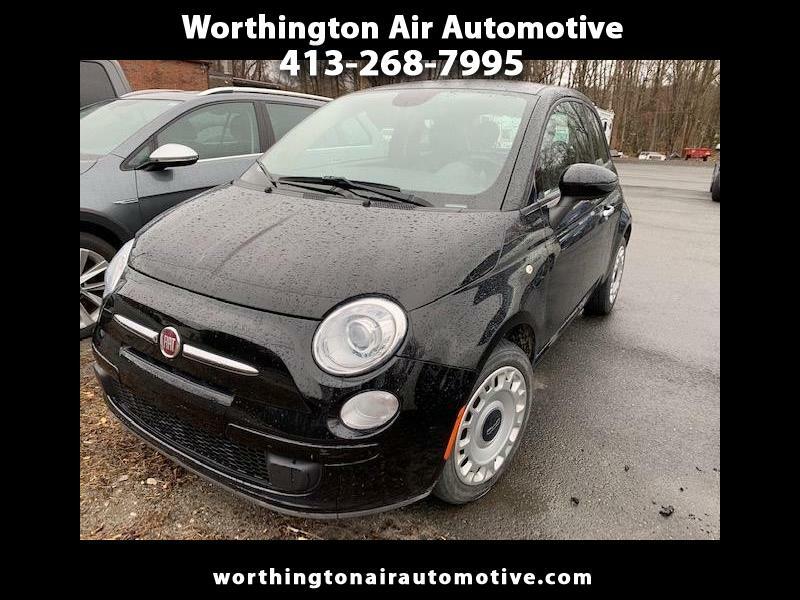 This 2015 Fiat 500 runs like the day it rolled off the assembly line! Great MPG, fun to drive and really easy to park in tight places. 100% Financing and extended warranty available as well, and we do not charge Doc Fees here!